Special tips on travel and tours in Kenya and around the world. We are praying for a peaceful election this coming March. To put our money where our mouth is, we are organised a trip to Amboseli on March 30th to celebrate a peaceful election. This will serve as a reminder that there is life after the election, no matter who wins the election. 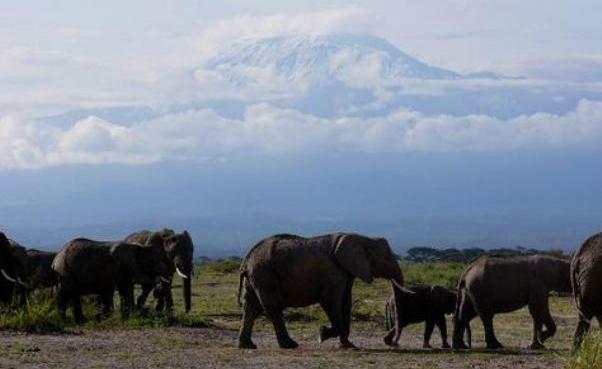 This tour to Amboseli will provide an opportunity for Kenyans' to appreciate Kenya's diversity in culture and geography, and also to have a gateway from the bustle of the city life to reflect on the years ahead. The tour will begin at 7 am on 30th March with pick up in Nairobi (Nakumatt Lifestyle) for the road trip to Amboseli. After a leasure trip from Mombasa road to Namanga road, you will arrive at Amboseli National Park. 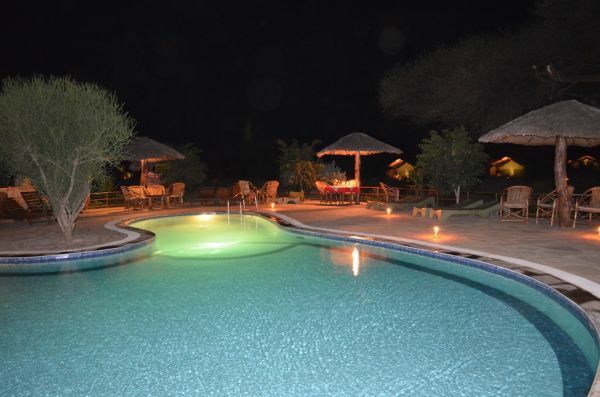 You will have lunch at the lodge, and leisure time at the swimming pool or walks at the camp. Later in the evening you will go for a game drive in Amboseli National Park. Buffet dinner will provided there after and evening will be spend at the bonfire with you drink and conversation of a new beginning - as individual Kenyans and as a country. You will have an early morning game drive and after breakfast. You will depart the lodge for the trip back to Nairobi on this day. Not include: Drinks, other items of personal nature. God of all creation, Bless this our land and Nation. Are Kenyan's Set for the new Low Cost Airline? Will they still carry those 30kg bags going to Mombasa and pay for it? Fountain Safaris (K) Ltd. Travel theme. Powered by Blogger.